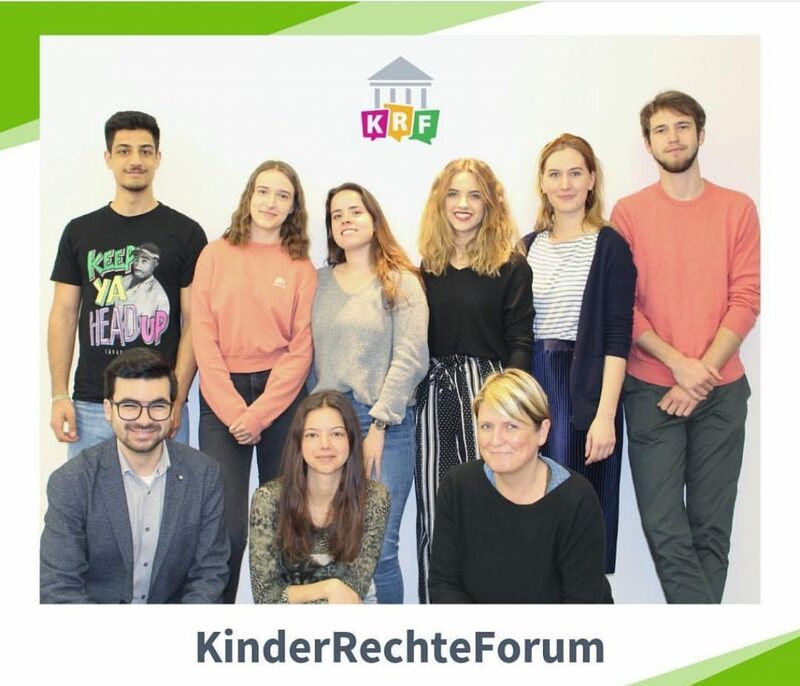 I really enjoyed my time volunteering for those two organizations (SK Stiftung Kultur & KinderRechteForum) and learned quite a lot: Social Entrepreneurship is a great field to work in and includes everything you want in an interesting and fulfilling work environment. The colleagues you get to know are opening many different perspectives of looking at the usual „business doctrines“. At times, profit-making social enterprises may be established to support the social or cultural goals of the organization but not as an end in itself. For example, an organization that aims to provide housing and employment to the homeless may operate a restaurant, both to raise money and to provide employment for the homeless. Because many people asked me – I would like to mention Kölner Freiwilligen Agentur, which helped me find those projects in the first place.